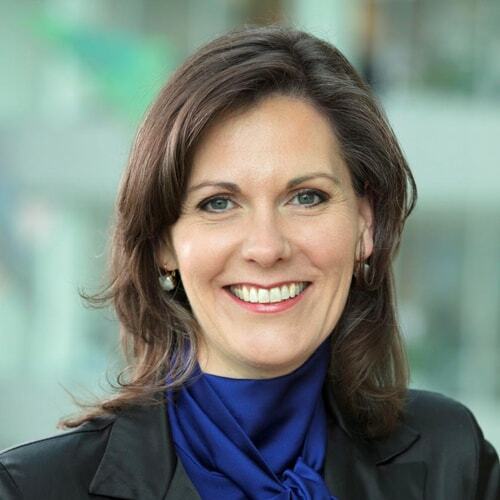 Chief Risk Officer and Member of the Management Board @ Aegon N.V.
Leonique van Houwelingen is Chief Executive Officer of BNY Mellon's European bank, The Bank of New York Mellon SA/NV, headquartered in Brussels, Belgium. Prior to being named to this position in April 2018, she served as an Executive Board member of BNY Mellon’s European bank, Asset Servicing Business Head for Continental Europe as well as Country Executive for The Netherlands. Leonique started her career at ABN AMRO Bank in 1995 where she went on to hold various managerial roles in several banking areas, including Export Finance, Fixed Income Transaction Management, Legal and Working Capital. 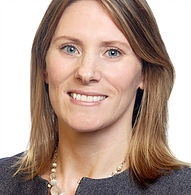 She moved to BNY Mellon in 2003 when the bank created a joint venture company, ABN AMRO Mellon Global Securities B.V., to provide custody and related services to financial institutions outside North America. Charlotte brings more than 25 years of experience in financial services, bank operations and management consulting to Visa. Most recently served as chief operating officer for the Bank of England, from 2013 to 2017. Prior to that role, she led retail distribution for Santander in the UK and previously worked at Experian as the managing director of UK and Irish operations. She came to that from a role at Discover Financial Services, as CEO of Goldfish Bank. 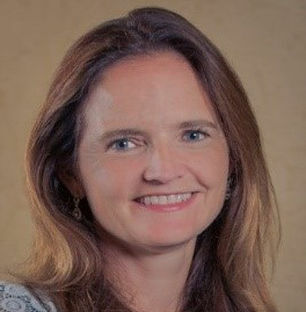 Earlier in her career, Ms. Hogg was a managing director for strategy and planning at Morgan Stanley, and a management consultant at McKinsey & Company, based in the U.S.
Charlotte graduated from the University of Oxford with a B.A. in Economics and History. She is a Kennedy Memorial Trust Scholar from Harvard University, and has an honorary Doctor of Laws from Warwick University. Sophie Javary possesses more than 25 years’ experience in investment banking having worked over a broad spectrum of transactions from privatisations and equity capital markets to M&A and complex debt transactions. A graduate from HEC, Sophie Javary began her career at Bank of America and Banque Indosuez. 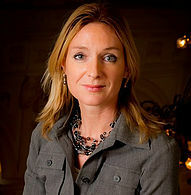 She joined Rothschild in 1994 and was appointed a general partner of Rothschild in 2002. 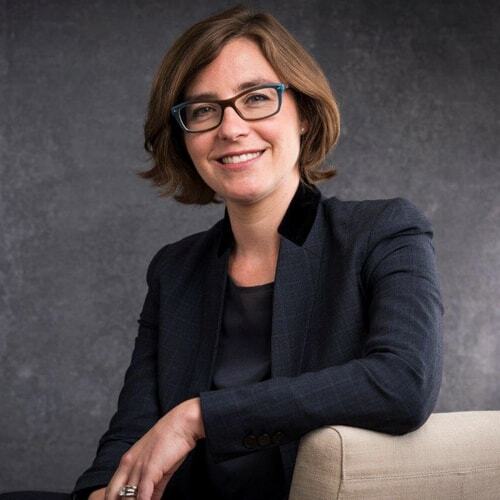 Sophie Javary joined BNP Paribas in 2011 as Managing Director within Investment Banking Europe (IBE) in France and was in charge of a portfolio of core French and International clients. Since January 2015, Sophie Javary is Head of Corporate Finance for Europe, Middle East and Africa. She lectures in finance at HEC and is the mother of three children. She is a director of Elior and is a board member of the think tank EuropaNova. She has been decorated with the French “Legion d’Honneur”. Jeanette Jäger is a digital pioneer of Sweden. She is still passionate about internet and the digital revolution, 20 years after having launched the first Internet bank in Sweden. 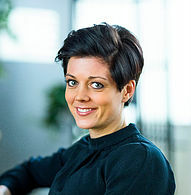 Presently Ms Jäger is holding the position as CEO of Bankgirot, the most experienced fintech in Sweden. Her executive management team is numbered 6 women and 4 men, stating that gender is not an issue if you focus on competencies. The gender numbers totalling Bankgirot is 53% women and 47% men. At her previous employer, Tieto she was part of the team that attained an Edge assessment, the Global Business Certification for Gender Equality. 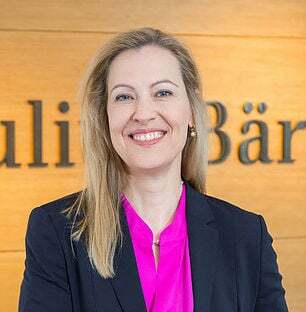 Ursula Egli joined Bank Julius Bär Europe AG., headquartered in Frankfurt, in August 2015 as a member of the Executive Board. She is responsible for all non-front areas within Julius Bär Europe AG. 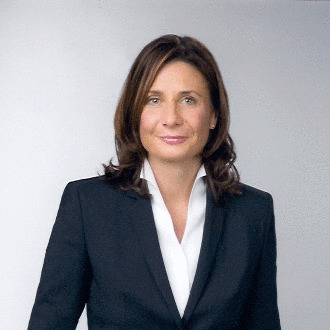 Previously, Ursula Egli was CFO/CRO of Leumi Privat Bank Switzerland. Prior to that, she worked at Julius Bär Switzerland in a number of roles. Ursula started her career in IT, completed a CPA and continued as a project lead for core banking platforms and portfolio management systems. Throughout her career she supported and lead an all-female artistic swimming sports club, open for girls aged five and older up to masters teams in their sixties. Despite being a non-profit organisation, the club managed to send a duo to the Olympics in 2016. Allianz Benelux is a full service insurer with Life and Non-Life activities for the retail up to the corporate market with ~2000 FTE, 3.8bn euro’s in GWP and ~30bn euro’s AuM. Before joining the Allianz Benelux regional setup, Mrs. Coste-Lepoutre was leading the Group CFO office and the business division for France, Benelux and Africa at Allianz SE in Munich. She worked at McKinsey&Company and SCOR beforehand. Next to her regional role in the Benelux, Mrs. Coste-Lepoutre is a member of the Board of Directors of Allianz Technology SE and of the Group Global Inclusion Council. Mrs. Coste-Lepoutre is married and a mother of 2. 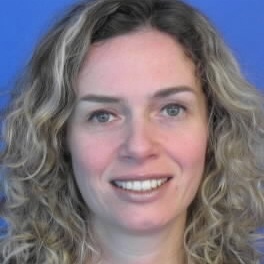 Ute is Head of the Financial Institutions Coverage Group in Germany. She has gained more than 20 years of experience in investment banking, with a special expertise in financial institutions. Ute started her career in an advisory role at Citigroup in Corporate Finance / M&A before moving onto an origination and advisory role in Capital Markets. Throughout her career she has been passionate about diversity in organisations be it by different mindsets, gender or other qualities. She is a sponsor of female development and is active as a mentor and in women‘s networks. She holds an MSc in Finance and Economics from the House of Finance, Frankfurt University, is a CIIA charter holder of ACIIA and holds a certificate of executive education of INSEAD, Fontainebleau. Allegra van Hövell-Patrizi has over 20 years’ experience in the financial services industry, both working for large international companies and in an advisory capacity. 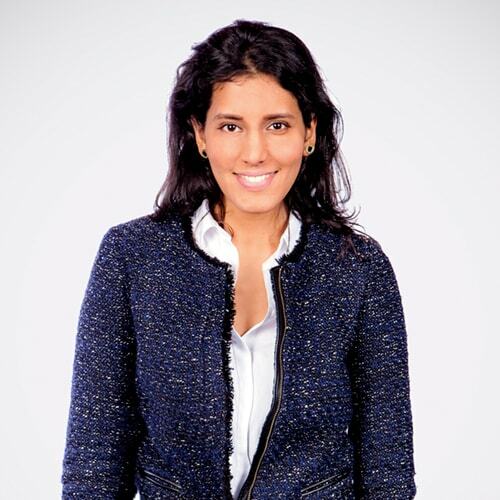 Educated in Italy and France, she began her career at JP Morgan in France. 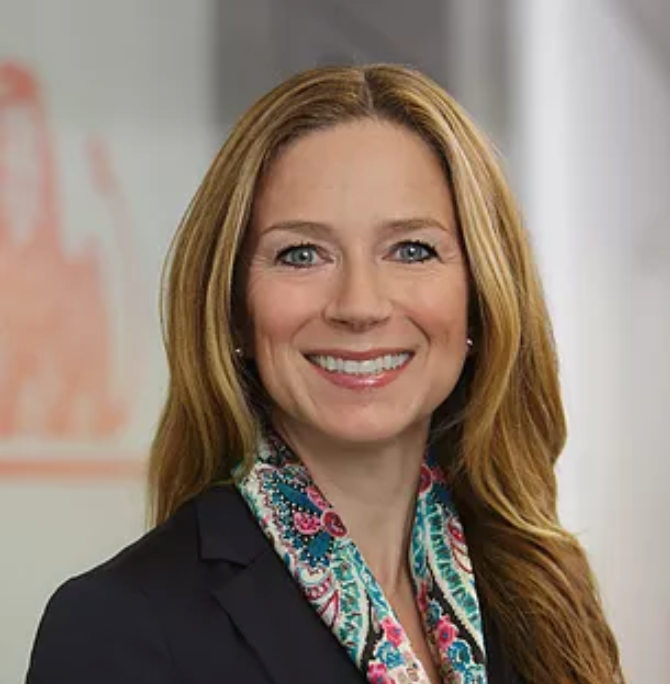 She joined Prudential Plc in 2009 where, as a member of the CEO office, she was involved in helping define the group strategy and managing the US business, before focusing on risk, culminating in her appointment as Prudential’s Group Risk Director in 2013. 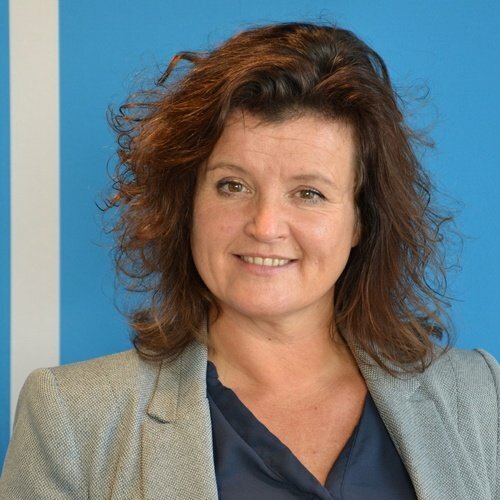 Allegra van Hövell-Patrizi joined Aegon as Chief Risk Officer at the end of 2015. Her responsibilities include managing the risk and compliance functions and Aegon’s internal risk structuring and transfer unit. She is responsible for the development and oversight of Aegon's Enterprise Risk Management framework and internal Economic Framework. Ms. van Hövell-Patrizi is also chairperson of the Supervisory Board Risk Committee of Lease. 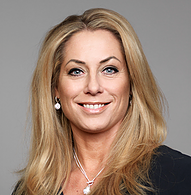 Veronica Augustsson is Chief Executive Officer of the Cinnober Group, the leading independent provider of sophisticated solutions for demanding trading and clearing venues - including prestigious clients such as ASX, B3, Japan Exchange Group (JPX), London Metal Exchange and Euronext. Cinnober is now broadening its target group through the establishment of subsidiaries with highly competitive technology offerings within reporting services, client clearing and market surveillance. Augustsson is a strong spokesperson for technical agility and quality and has guided product development in that direction. 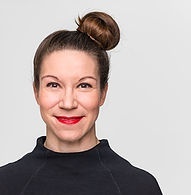 Her career at Cinnober began as a programmer and she holds a master’s degree in computer engineering from the Royal Institute of Technology (KTH). Ms. Mónica López-Monís, has served as Executive Vice-President and Global Chief Compliance Officer of Santander since April 2015. 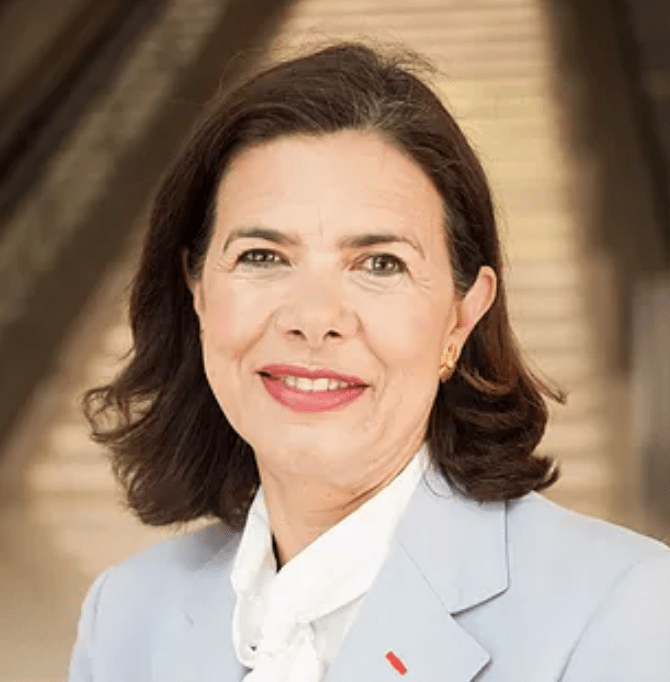 She has held a number of executive positions at Santander, including as Vice Secretary to the Board of Directors of Santander and as General Secretary and Secretary to the Board of Directors of Banesto S.A. (“Banesto”) from 2009 to 2013. Prior to joining Santander, Ms. López-Monís was General Secretary and Secretary to the Board of Directors of Aldeasa S.A., a company specializing in the airport retail trade, and served as Director of Legal and Tax Consultancy for Bankinter S.A. from 2001 to 2005 and and as General Secretary and Secretary to the Board of Directors of Bankinter since 2013. She has been a director of Abertis Infraestructuras S.A. from March 2013 until May 2018 and served on the Board of Governors of the Bar Association of Madrid (Ilustre Colegio de Abogados de Madrid) from December 2007 to December 2012. She received her degrees in Law and in Economics and Business Sciences from University Pontificia de Comillas ICAI-ICADE. I am a man who saw an opportunity 20 years ago to address a critical issue in the financial services sector and society. I still run this business that dedicates itself to supporting the financial services careers of women and helping Banks collect the gender dividend. What are my targets for this year? 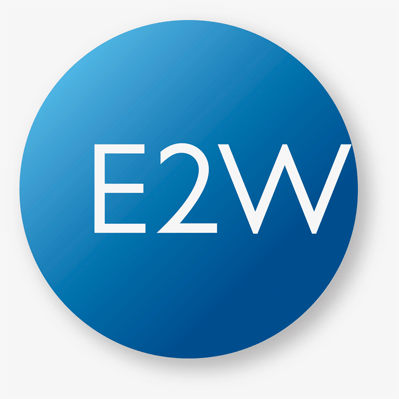 To partner and help more Banks and Investment Managers who have committed to becoming exceptional places for the women in E2W’s community to flourish, succeed and bring themselves to work. Why as a man am I doing this? Because I'm passionate about the economic and social benefits of gender equality and have thoroughly enjoyed experiencing these benefits. More men need to get on board with the agenda. 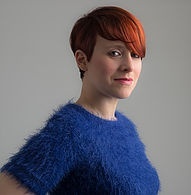 Olga is a marketing and innovation expert, and a specialist in gender equality, gender-lens investing, and women and finance. She is the co-founder and program architect of UBS’ Wealth Management change program for women (www.ubs.com/unique). This groundbreaking five-year program has pledged to better serve female clients; increase one million women’s financial confidence; and help the UN reach its Sustainable Development Goal number 5 – to achieve gender equality and empower all women and girls. Under Olga’s leadership, the program reached 27 million people worldwide in its first year. 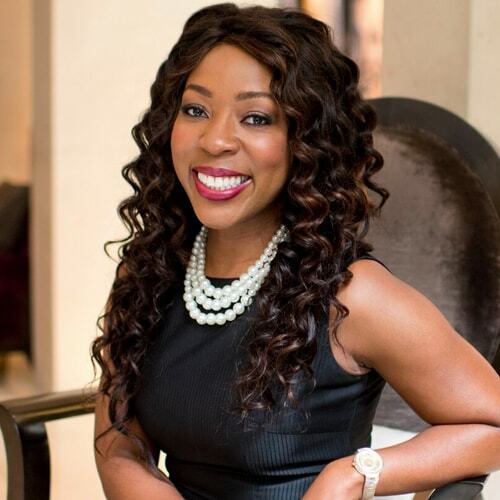 She has spoken at over 60 events globally about gender equality, financial confidence and female empowerment; and been the program’s face for BBC News, CNBC, the Financial Times, The Times, Bloomberg and The Guardian. 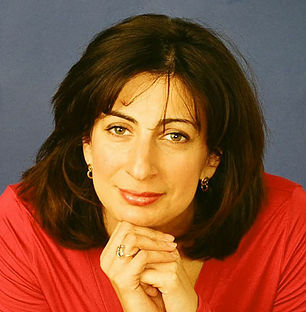 Olga’s awards and achievements include a place on the International Finance Center Power Women Top 200 list; being nominated for Gender Diversity Role Model of the Year (Magic Circle Awards); short listed for the Women in Finance 2018 Ambassador of the Year Award (July 2018), becoming a Fellow of the League of Intrapreneurs; and receiving the UBS Entrepreneur of the Year 2015 Award and Innovator of the Year 2016 Award. 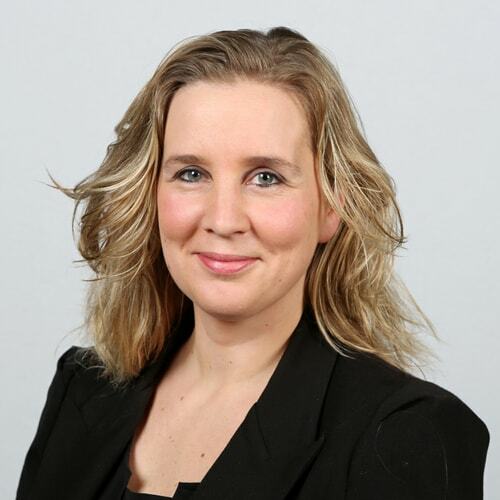 Anneka Treon is Managing Director Equities at Dutch bank Kempen & Co. She has been with the bank for ten years. Prior to that Anneka was based in London. She has various experience across the City including Goldman Sachs (Equities), Rothschild (M&A) and KPMG (Audit). Anneka studied Economics at the London School of Economics. Anneka has a broad set of interests. She was an avid chess player (three year British Champion) which developed an interest into various mind / analytical tools such as MindMapping (Bronze Medal winner at the International Mind Sports Olympiad). She’s a big believer in challenging and diversifying thought processes in an industry which is sometimes constrained by siloed structures. Daniela studied business administration at the University of Frankfurt am Main, Germany and is a certified tax adviser. Daniela specialises in all aspects ofnational and international taxation. 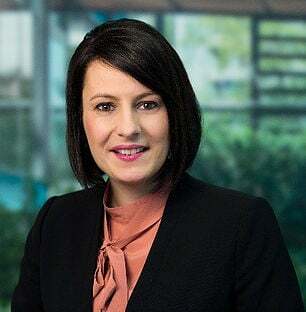 She regularly advised for more than 20 years national and international banks as well as large corporations and insurance companies in relation to their tax affairs and became a divisional board member at Commerzbank in July 2018. She focused on advising clients with regards to tax audits, litigations and the mitigation of risks, also in connection with tax projects on IT interface themes and outsourcing projects. In her new role she is responsible for all tax operations of Commerzbank national and international. On the transactional side, she has extensive experience of advising in relation to complex financings (including restructurings) and corporate reorganisations. Daniela is a member of the Chamber of Tax Advisors of Hesse, Germany and lectured at the Rhein-Main University. Jitka Bures heads the restructuring team of the European Investment Bank, one of the largest IFIs in the world. She leads a team grounded in flexibility, quick orientation, and ability to think on one’s feet. Jitka Bures was born in Czechoslovakia, later emigrated with her family to Canada by way of an Austrian refugee camp. She holds a Bachelor degree in Human Biology from the University of Toronto and an International MBA from the Schulich School of Business (Toronto). She started her career in the loan syndication department of Dresdner Kleinwort Benson, working in Luxembourg, London and Frankfurt am Main. She moved to EIB in 2002, where she held positions in origination, risk management and restructuring before becoming the head of the restructuring team in 2015. 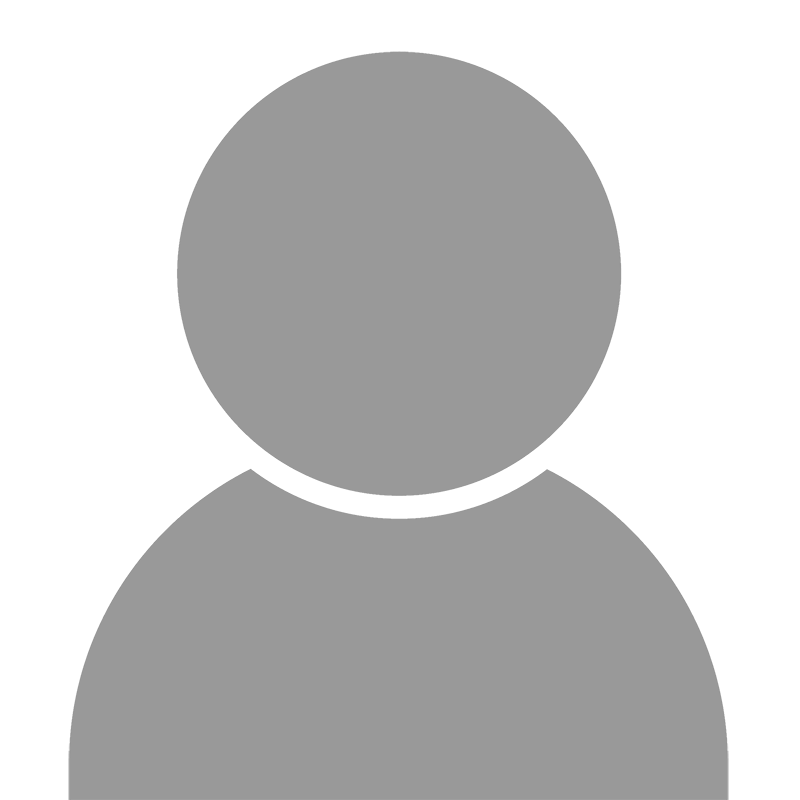 Kim is manager in the financial crime area and has over 7 years experience within Deloitte. In her work, Kim combines her studies in Company Economics, Financial Law and Compliance & Integrity management and she has a special interest in white collar crime and innovative IT developments. Kim supported financial institutions in the Netherlands, Switzerland, UK and Australia with diverse compliance and financial crime related projects. A C-level change maker with 20+ years experience executing in broad international environments. Madelein is extremely tech savvy, with strong outsourcing and crisis management experience, coupled with being a Chartered Accountant. She is a creative problem solver and enjoys working with start ups and corporates alike. She is currently COO of the CMIS Group responsible for all IT and large scale change on their digital journey. Before this, she was CIO of Intertrust Group during their IPO process. When Madelein is not working, she is usually reading something or busy singing. 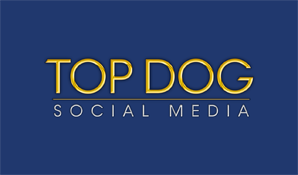 As the CEO of Top Dog Social Media, Melonie and her team help businesses, individuals (and even governments) master the art of social selling and LinkedIn marketing while increasing authority, credibility, trust, and ultimately sales. 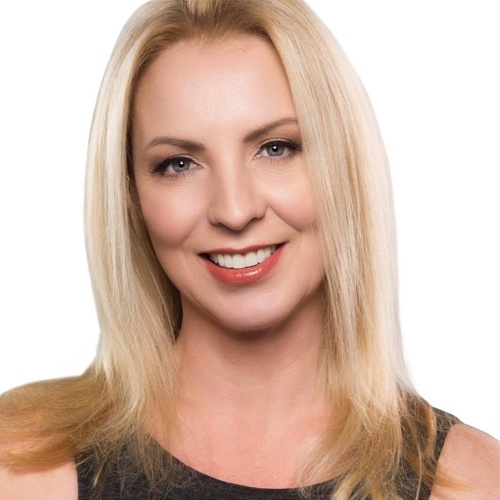 She’s the author of The LinkedIn Code and LinkedIn Unlocked, an international #1 bestseller in seven countries, she’s also the creator of Cracking the LinkedIn Code 3.0 an online training and coaching program. Originally from Canada, Melonie now makes her home in Amsterdam. 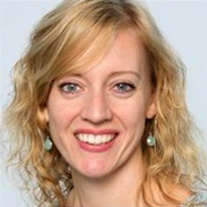 Sarah is Director in the Audit & Assurance business for the financial services industry at Deloitte Germany. She has more than twelve years of experience in auditing the financial statements of international banks as well as in providing advisory services to clients in the financial services sector especially with respect to accounting topics. Prior to Deloitte, Sarah has worked for ten years in another audit firm and thereof, spent 18 months on a secondment in New York City. She is a certified public accountant as well as a tax accountant. Having spent twelve years working as an IT and Finance consultant, Corinne decided that it was time to leave the often stressful corporate world and to find a different way of living. 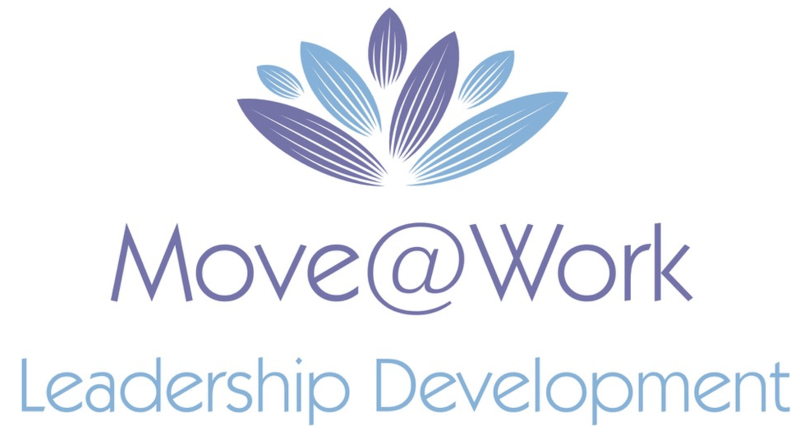 Now a trained life coach Corinne helps professional women handle the stress and overwhelm that often comes with corporate life, to figure out who they really are and what they really want, and to live life on their terms. 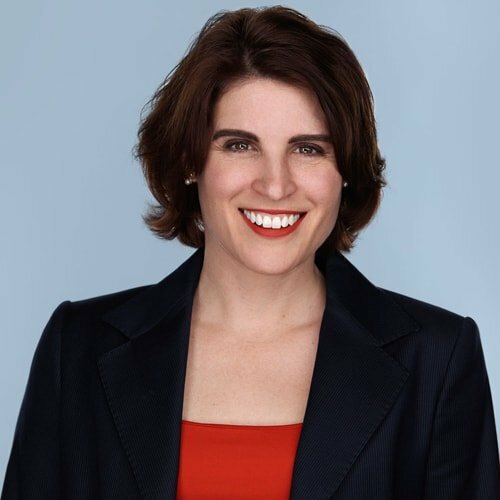 Michelle is Managing Director and Global COO for Products & Solutions at Wealth Management Deutsche Bank. Her responsibilities include strategy, transformation, risk and regulatory management and operating and cost management. International Wealth and Retail, and Chief of Staff to the Barclays Group COO. Previous to this, she was Head of Retail Strategy at Lloyds TSB and a Manager at LEK Consulting. Michelle was educated at The University of Sydney, Stanford Graduate School of Business and London Business School. She has a passionate interest in sponsoring gender diversity and is a member of the Women's Network Forum and previously chaired the Women's Network at Barclays. 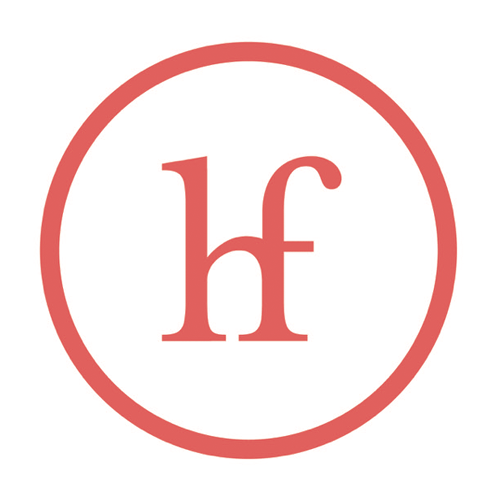 Helen Fitness is a leadership success coach and mentor to emerging C-suite women and other executives globally. She helps them to design and create their own style of leadership, not a cookie-cutter, man-shaped style. After 20 years excelling in an international insurance career, Helen is driven to see more women in leadership - confidently themselves and loving it! 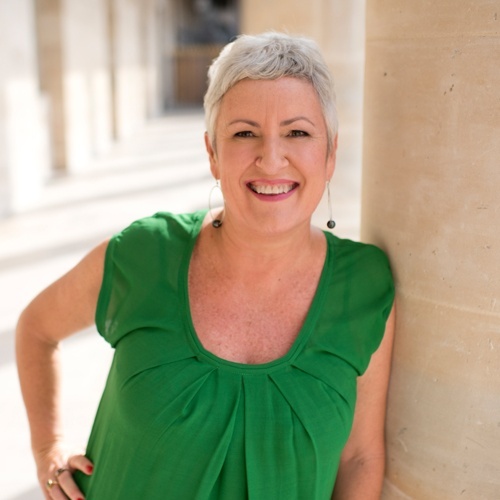 She left the corporate world in the UK to establish her own leadership coaching and consultancy practice based in her heartland, Paris. She services private clients and corporates internationally. After working for several national and international companies for years, I decided in 2005 to follow my dream and start for myself. First as an interimmer, later also as a coach. In 2009 I was certified as Center for Servant Leadership. 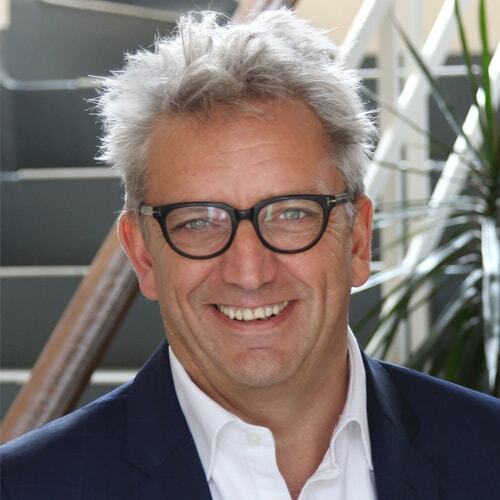 From 2012 I was a partner at Authentiek Leiderschap. For Chain Technical Professionals I put a new service on the market: Talent Management for sustainable employability. And within Aegon I supervised the management and senior management in their leadership and team development. For all my clients: I move people and organizations from idea to result, from desire to success. Hence Move @ Work! 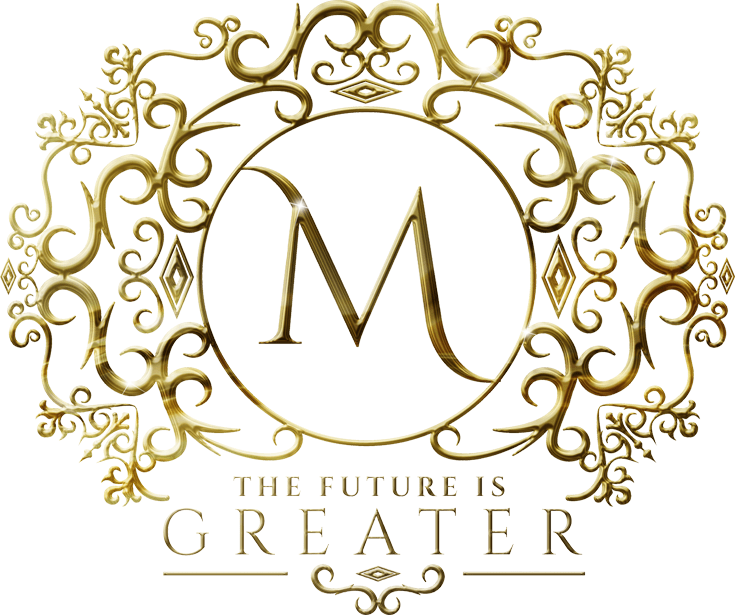 Maxine Nwaneri is a certified life and career coach, speaker, & #1 Amazon bestselling author. She has worked with women on 5 continents, helping them achieve “work-life harmony” so they experience peace, purpose & success in both work & their family lives. She is on a mission to help at least 1000 women on each continent escape “The Birth Penalty” by 2028. The Economist described this penalty as the hit to many women’s careers and/or pay as they struggle to find balance in motherhood. Maxine holds an MBA from Cambridge University, & has contributed to HuffPost, Success Magazine, Thrive Global, & other publications.